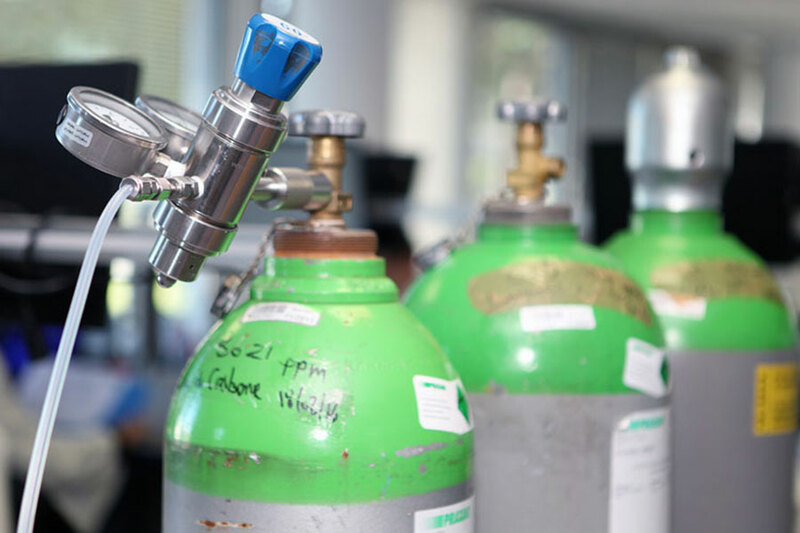 to providing integrated solutions for online gas analysis. AP2E obtains the MECI GRT Gaz contract for measuring the quality of 2G biomethane, syngas produced by gasification and pyrolysis processes. 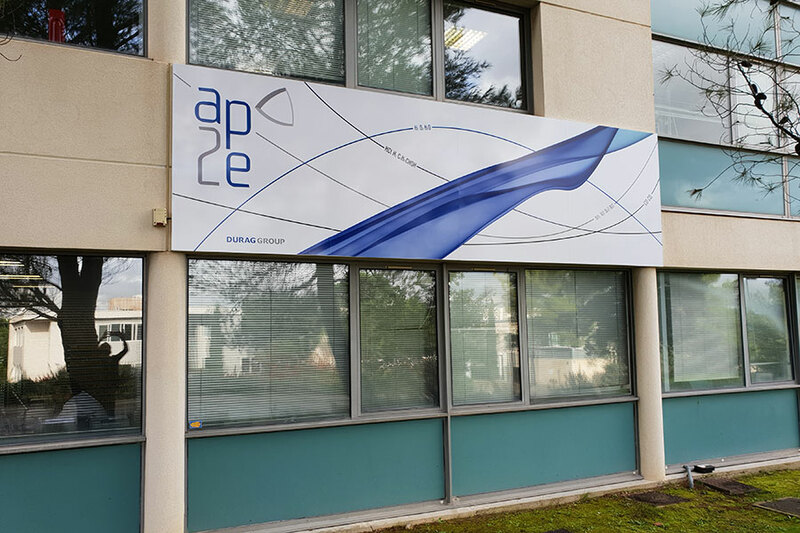 AP2E develops its cooperation with Air Liquide for the measurement of the quality of its standard bottles and the measurement of H2S in natural gas. 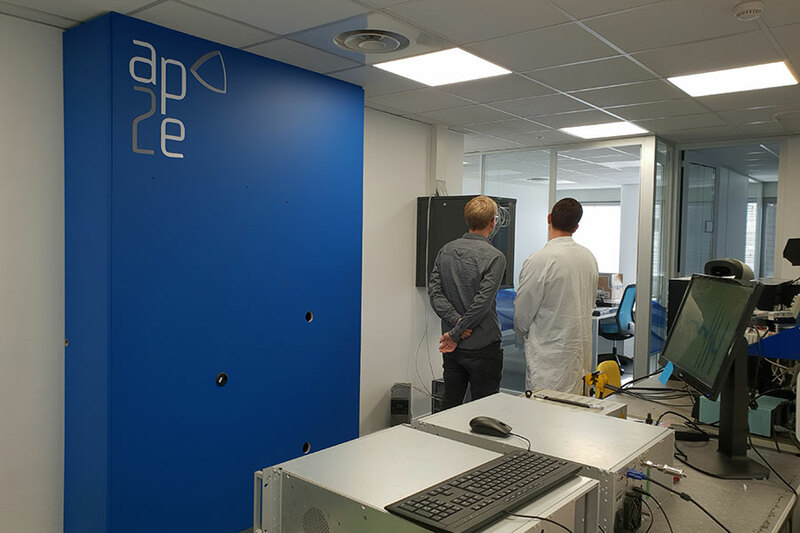 AP2E gets more orders with research laboratories in Europe for the measurement of impurities in hydrogen for the fuel cells application. 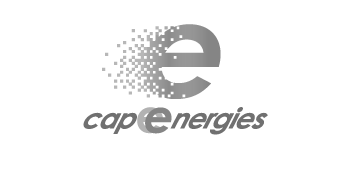 AP2E is acquired and joins the Durag Group, based in Hamburg and specialized in combustion, emission monitoring, environmental data management and process. AP2E manufactures and certifies gas analysers installed in potentially explosive atmospheres, in a pressurized EEX p enclosure. 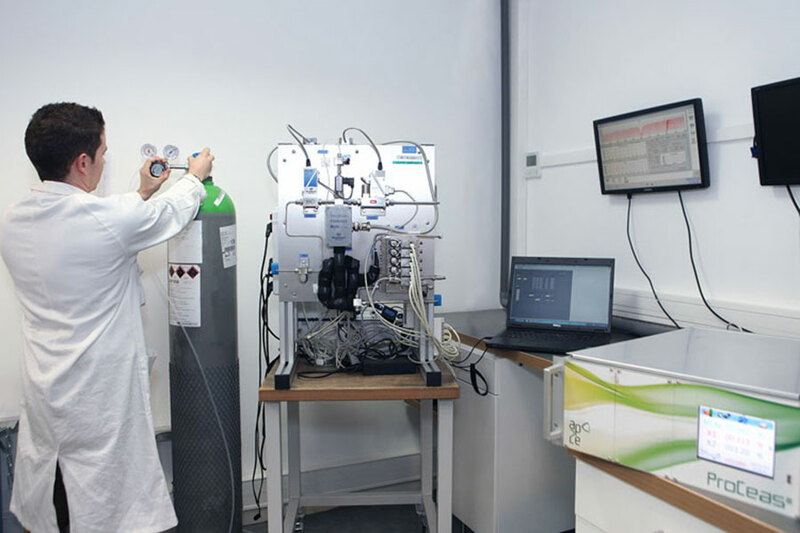 AP2E qualifies with Air Liquide its ultra-sensitive H2S analyser (ppb) in the process of manufacturing hydrogen by Steam Methane Reforming (SMR). 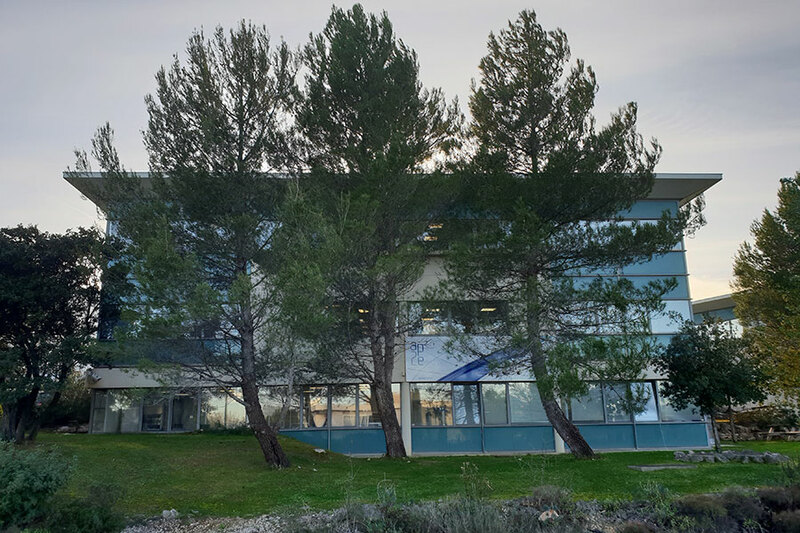 AP2E obtains the Gaya contract for the measurement of majority and minority gases, a pilot plant located in Saint-Fons for the production of green gas from dry biomass, a project led by Engie. AP2E installs an CEM analyser at Total Donges refinery. Creation of a network of qualified and trained distributors across the world. AP2E becomes ISO9001-2015 certified for the design, manufacturing, sale and distribution of its gas analysers. AP2E equips the Total Antwerp refinery with an ammonia analyser in its ROG gases. Award of the first contracts for the direct measurement of hydrogen (ppm to %) by laser for Formosa Petrochemical’s Chlor-Alkali plants in Taiwan. AP2E keeps on improving its products by developing a portable version of the gas analyzers, studying the isotopic ratios measurements and analyzing new gases for both military and civilian applications thanks to RAPID scheme (DGA). 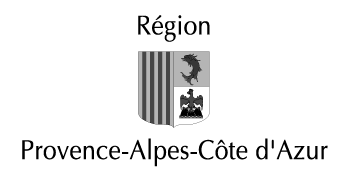 Butachimie (joint venture between Solvay and Invista Groups): Award of the order for CEM’s monitoring of a an intermediate nylon manufacturing factory located in Chalampé (France). AP2E participates to BioTfuel project launched by Bionext consortium in providing 3 gas analyzer systems installed in ATEX area. BioTfuel project intends to convert plant residues into second-generation biofuel. Marketed the ProCeas® SO3 Control at the exit point of combustion units and for monitoring catalysts. 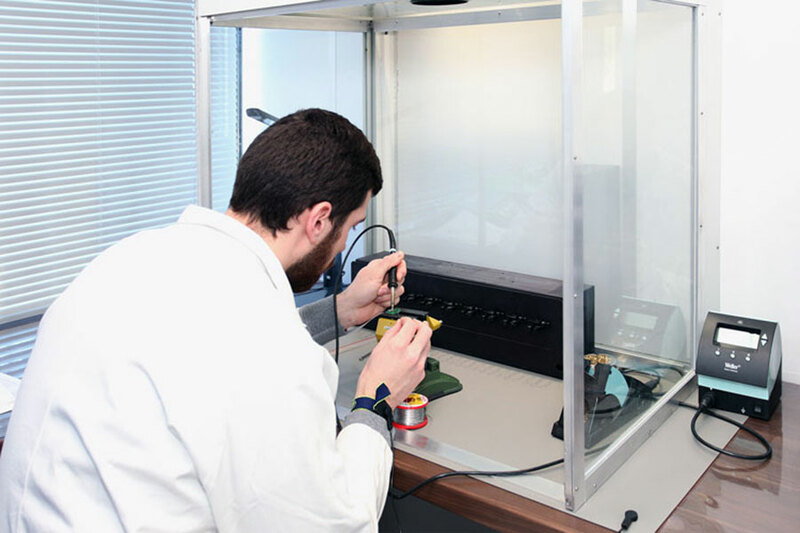 Continuous measuring of formaldehyde (ppb) for monitoring indoor air and the safety of persons (test report by LNE, the French National Weights and Measures Laboratory). 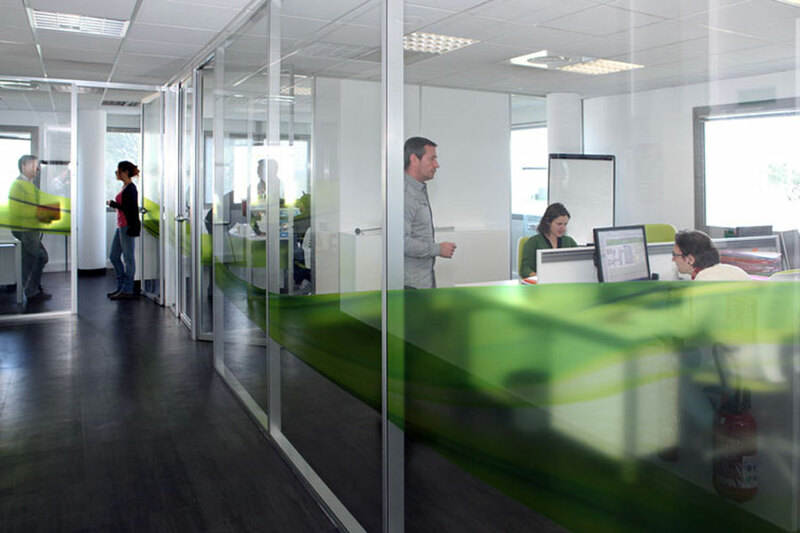 To accompany its growth and double its capacity of production, AP2E moved into its new premises of more than 1,000 m2. AP2E contributes to the development of a new generation Raman spectrometer (FUI 19 – Ramgas II) to improve the industrial effluents monitoring. 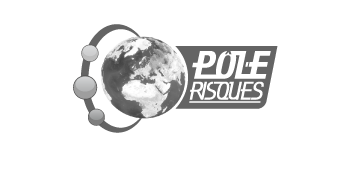 Worldwide OEM contract with the Hobré Instruments B.V (Netherlands) company for the supply of analysers (CO & H2O) for the safety of the installation and the optimisation of the dehydration process in the agribusiness industry. Report from the Record Association validating the ProCeas® H2S as the most efficient for the analysis of the biogas filtration process. World Premier: AP2E marketed a ProCeas® for H2 trace analysis for the chemical industry. Marketed the first continuous measuring device of H2S traces with unmatched precision to this day of 50 ppb, in the natural gas markets, Syngas, and Biogas in the US. 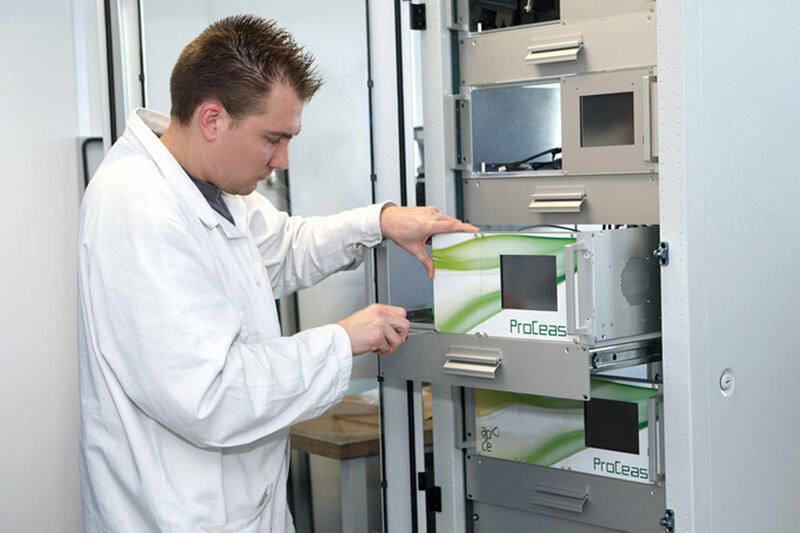 Contract for the supply of ProCeas® analysers in the US for the real-time control of gas emissions of the engines test benches in the automotive industry. 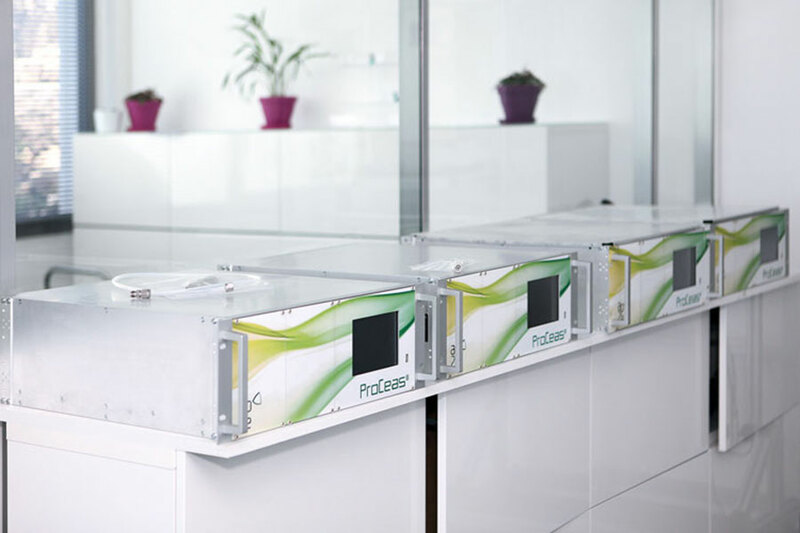 A comparative study of the United States Environmental Protection Agency (EPA) presented the ProCeas® as the best existing industrial technology to measure greenhouse gases generated by combustion engines. First installation of extractive multi-laser, multi-gas CEM (Continuous Emission Monitoring) devices for the regulatory measuring of emission discharges. Contract with Exxon for the supply of O2 and CO real-time analysers for the control and security of the combustion cycle of boilers in refineries. 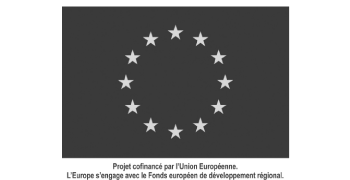 ACG Management (ex-Viveris) and the PACA Investissements Fund made a €2 million capital contribution to promote the growth of AP2E. Marketed the first multi-gas and multi-laser measuring equipment for the biogas market. USA: “R&D 100” Award, which recognizes the 100 innovative global technologies of the year. 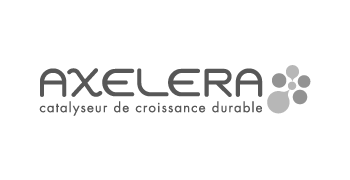 France: AP2E received the industrial analysis award in “Mesure“ magazine technology ranking. Awarded supply bid of the equipment for monitoring the air quality in submarines for the DCNS company. 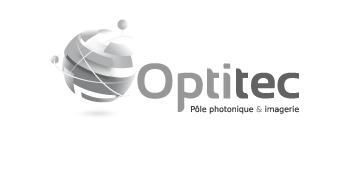 Global filing of LPS (Low Pressure Sampling) patents and obtaining of the exclusive worldwide license for the sale of the OFCEAS technology (Optical Feedback Cavity Enhanced Absorption Spectroscopy) filed by the Joseph Fourier University. 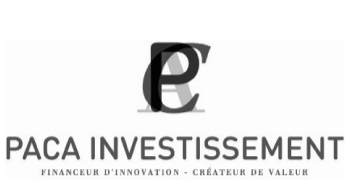 Acquisition of an equity interest in AP2E by the investment fund Viveris Management, the Caisse d’Epargne and the Caisse des Dépôts et Consignation to the tune of €1.5 million, enabling AP2E to industrialise its technology. 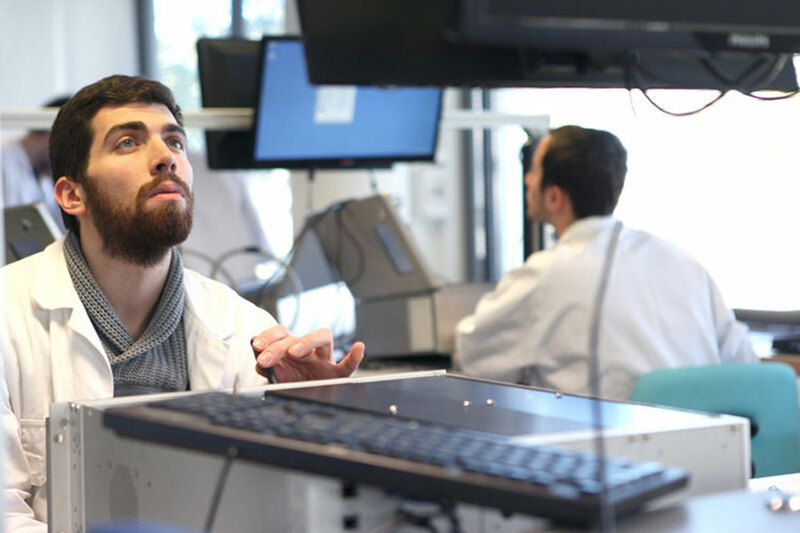 Creation of AP2E and development of partnerships with research centres for the transfer of innovative technologies at the service of industrial companies.